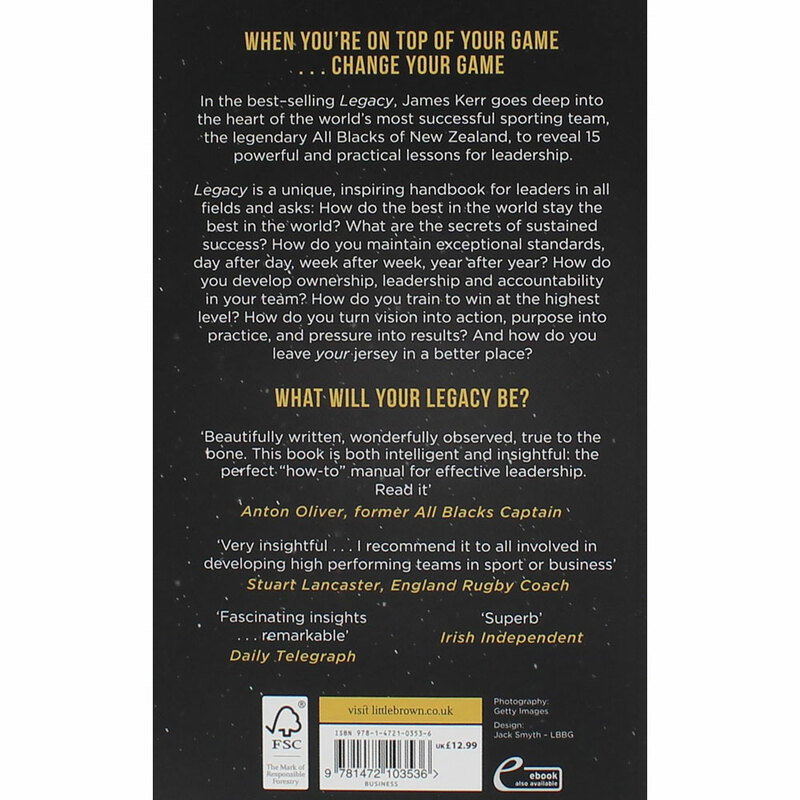 Looking for a great Leadership book? 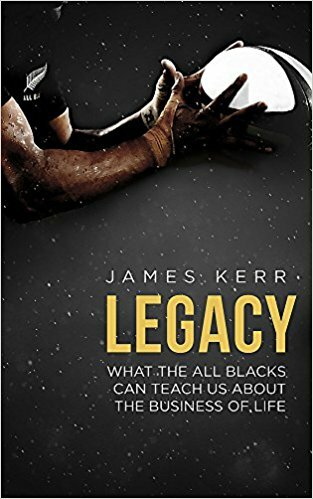 – Legacy talks about the Leadership attributes that make the New Zealand All Blacks rugby team best in the world. A great read whether or not you are a sports fan. 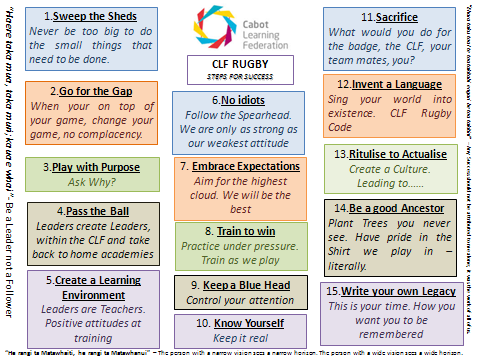 There is a summary of the big ideas below. Enjoy!